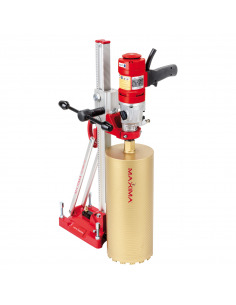 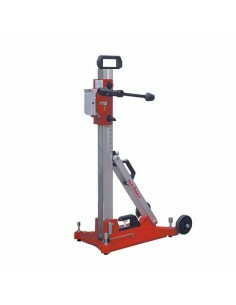 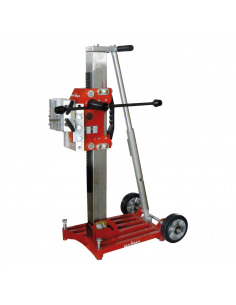 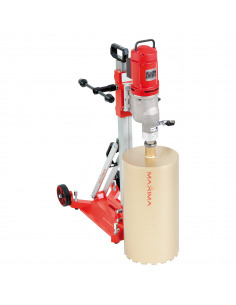 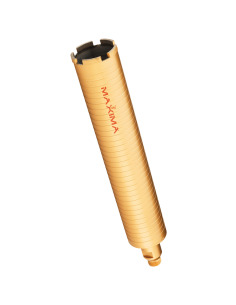 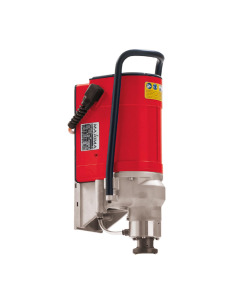 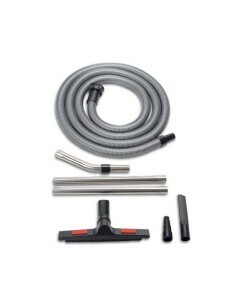 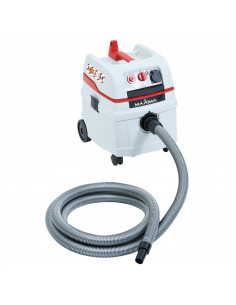 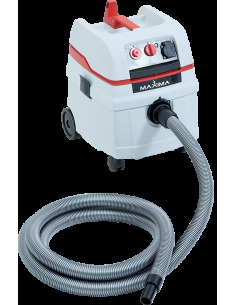 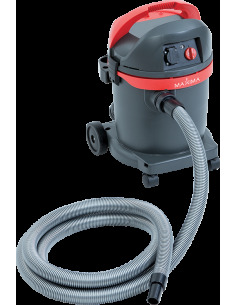 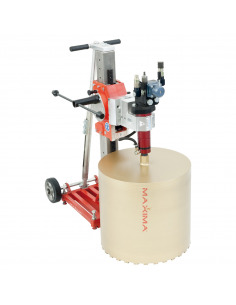 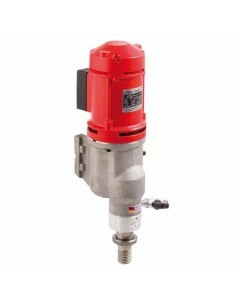 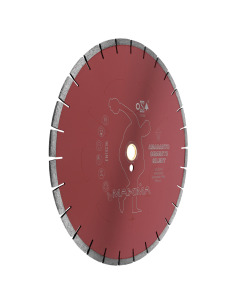 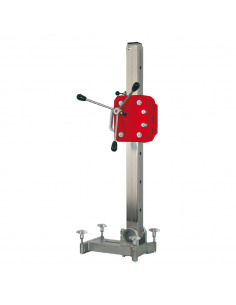 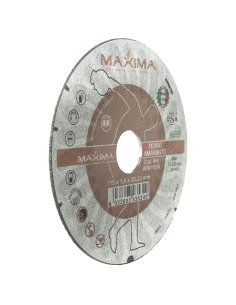 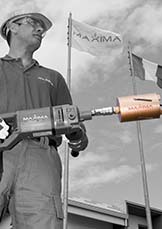 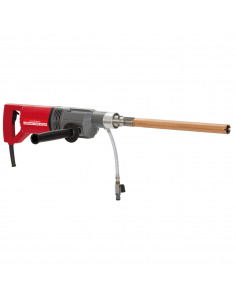 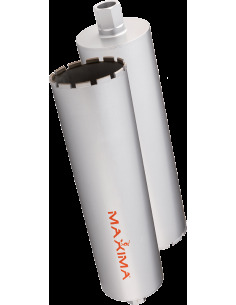 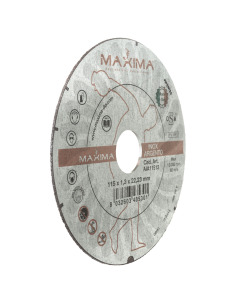 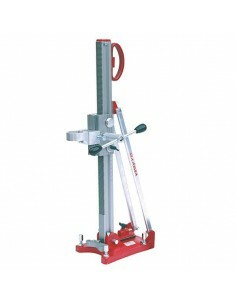 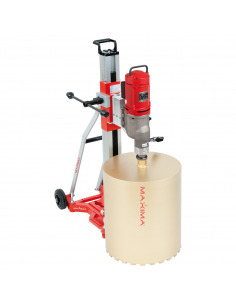 Caromax 2000 W - Store - Maxima S.p.A.
Caromax 2000 Wet is a drilling machine which has versatility as its strongest feature. 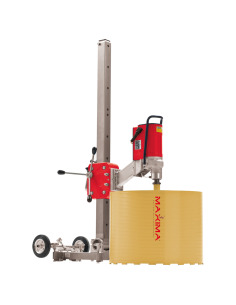 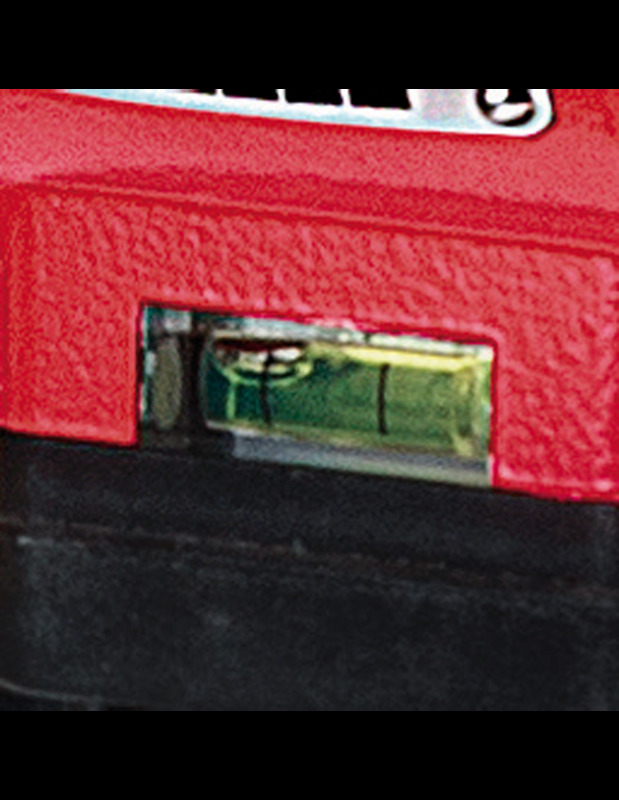 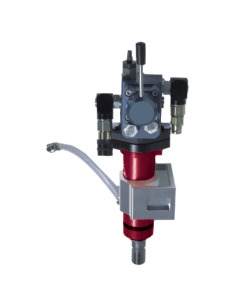 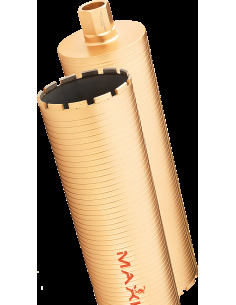 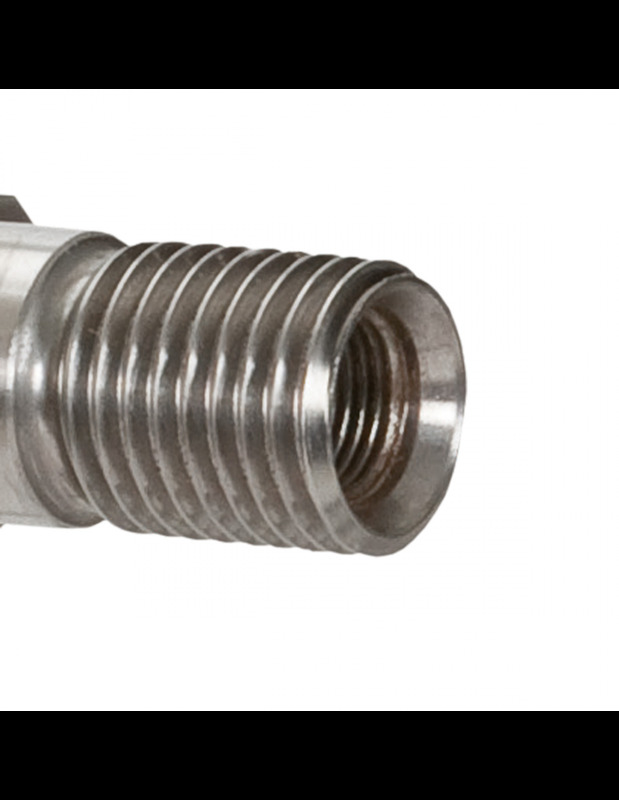 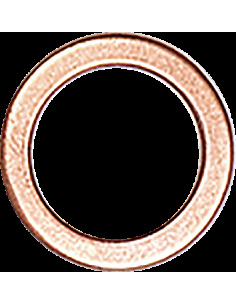 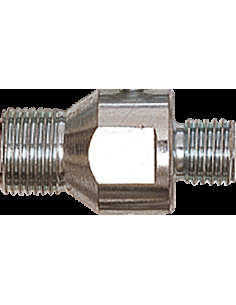 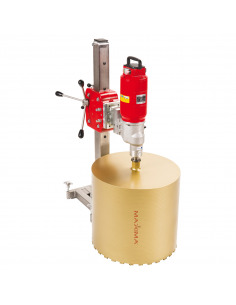 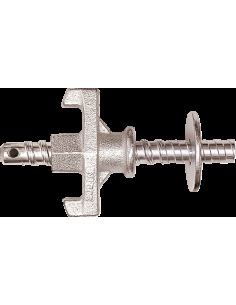 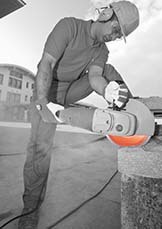 Caromax 2000 Wet is a drilling machine which has versatility as its strongest feature. 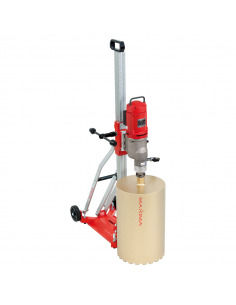 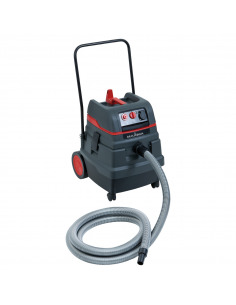 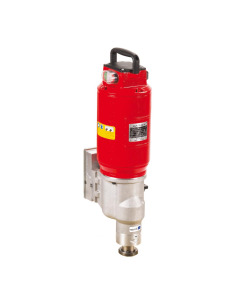 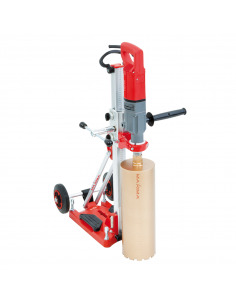 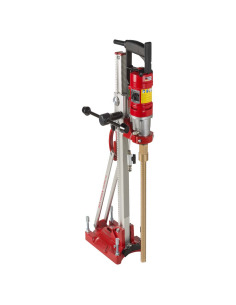 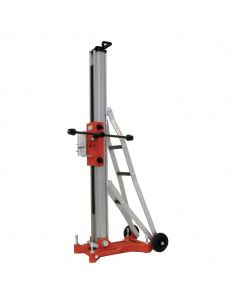 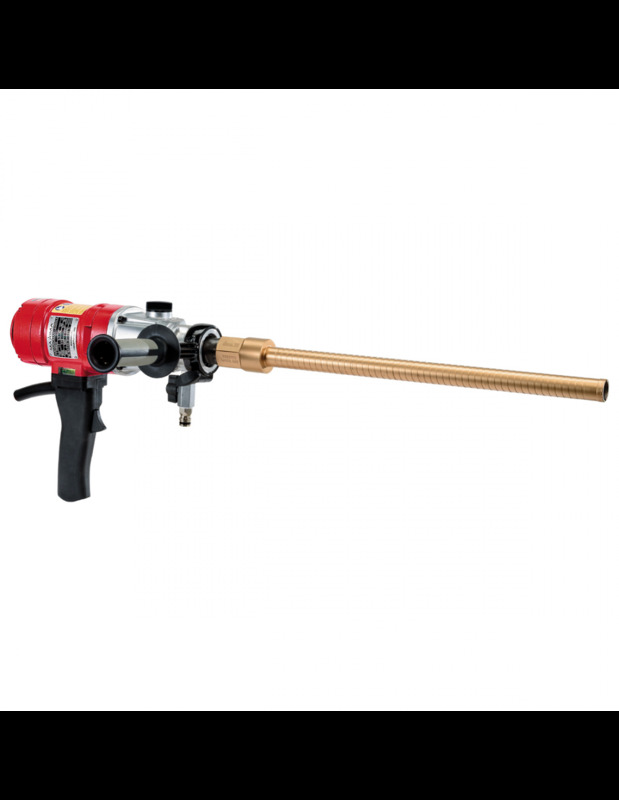 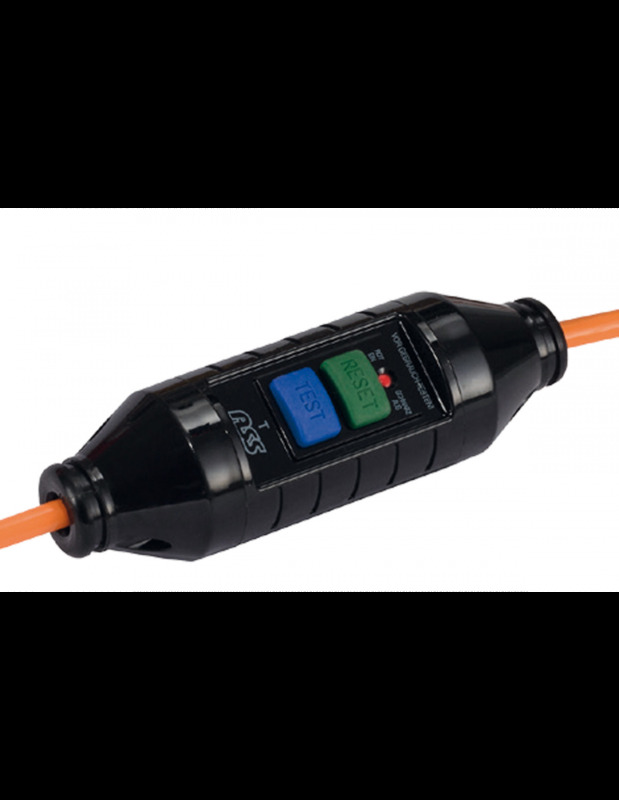 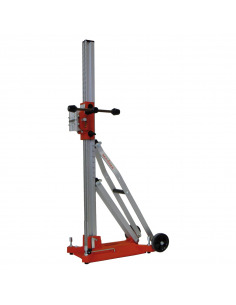 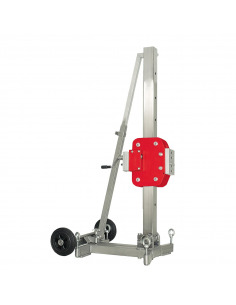 It’s a powerful wet drilling machine thanks to its 2000 Watt, ½ gas and 1”1/4 fittings and prepared for column assembling, it’s an excellent machine for those who require power and agility.